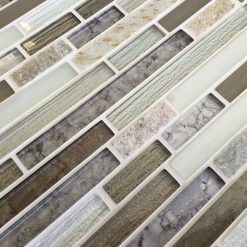 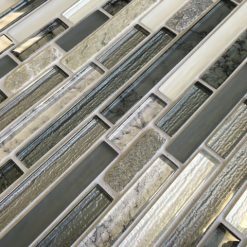 The Element mosaic tile range is a classic combination of frosted glass and marble effects. 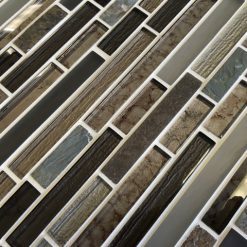 Element mosaic tiles are a distinctive mix of linear mosaic tiles which compliment one another to really make the colours stand out. 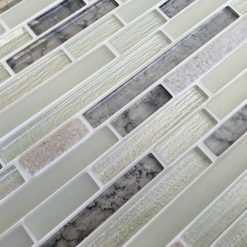 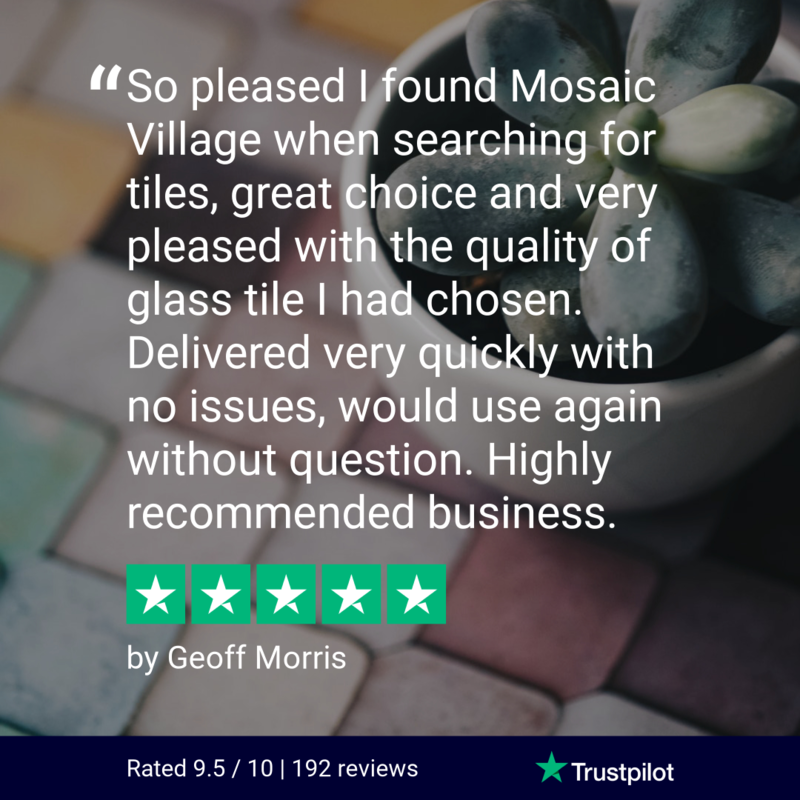 Kitchen mosaic tiles often need to be durable and practical when under so much heat and the potential food splatter, therefore the Elements mosaic tiles are a perfect fit as they are easily cleaned in no time.